"When I gave myself time and space this year, I grew. I discovered joy again. I quit trying to climb the mountain and I paid attention to what brought happiness to my life. " This goes into my writing journal today, Julie. 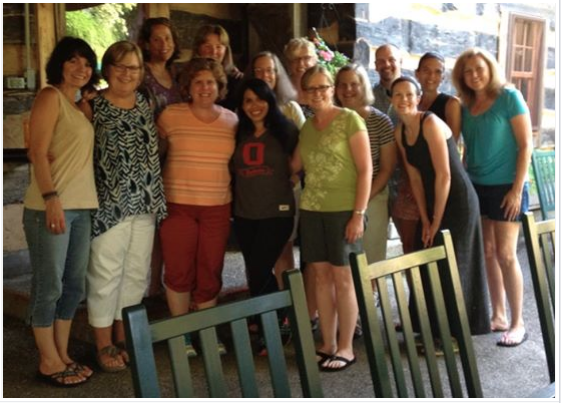 So glad that the retreat was so filled with rich learning and community for you. And I love the metaphor of the garden - which we must tend to with patience. 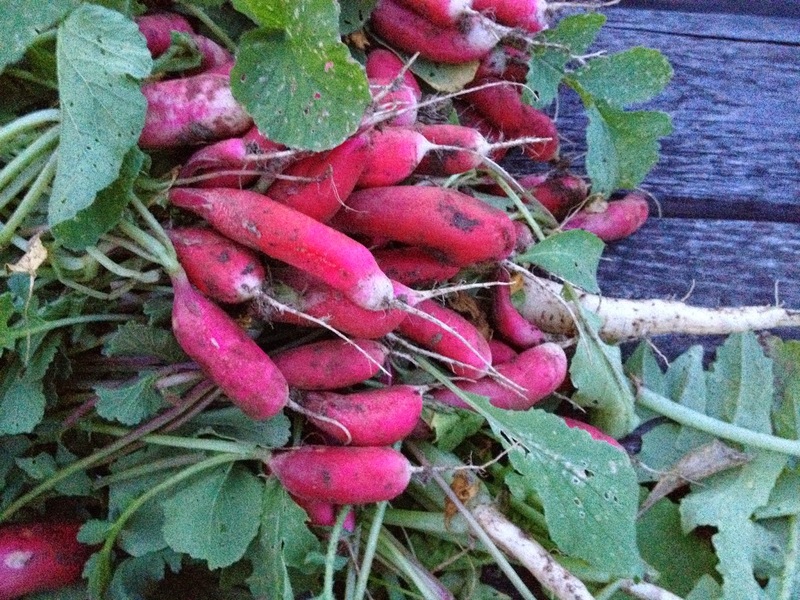 Those radishes are, by the way, amazing! This is such a beautiful piece of writing. 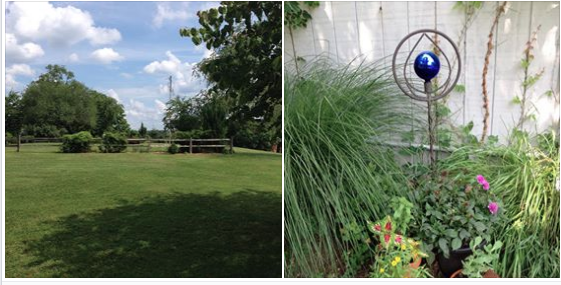 I love how you move back and forth between the garden and the reflections from the book and retreat. I'm at kind of one of those crossroads in my life right now. Think I need to get hold of this book! Thank you! "I've tasted the joy. I've experienced what it feels like when I slow down and give myself space. I don't want to lose it." This is something I'm working on this summer. I've become too busy. Time is going by so quickly, and I've been too busy to enjoy it. Even when I'm working on a task, I don't take time to enjoy the journey. But I'm trying to change that. Thanks for sharing your experience. Very inspiring. I am so glad that I have read this piece, and I am marking it as one to come back to. 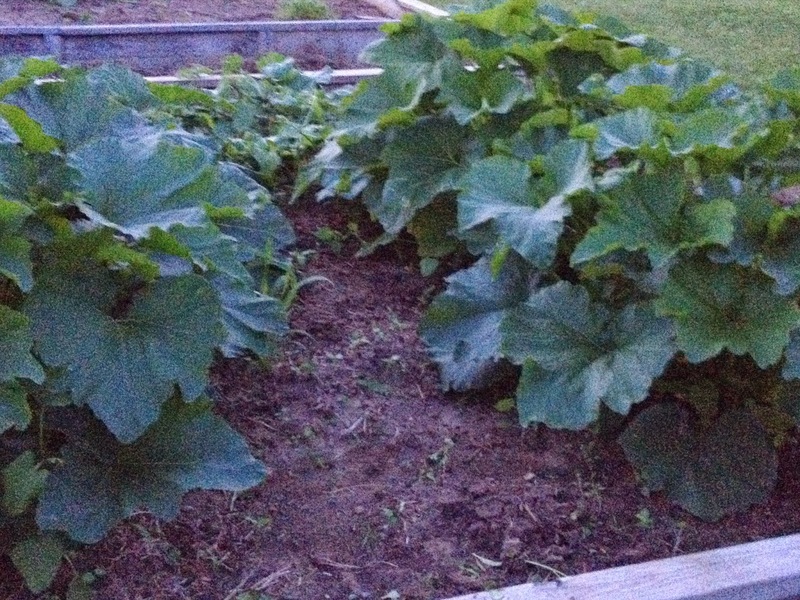 I am guilty of scheduling too much, trying to fit too much into days and life, and I love the analogy of the melons, growing so much better when they have space. Thank you for all of the reminders to do what makes us happy, brings us joy. Beautiful writing and beautiful ideas, Julie. My comment disappeared into cyberspace somewhere. When will I learn how to do this? Anyway the gist of it was thanks for writing this today. I love how you used weeding as a metaphor for your beautiful question. I needed this inspiration today. I haven't written my slice yet because not much is going on. But now I see I can be OK with nothing much going on. Loved reading this---I'll be back to reread it about mid-October and mid-March, when the stresses of the school year seem to peak. I loved the message and admire the form you used to communicate it! Beautifully written, and important to read...over and over again! Your analogies are spot-on. "How do I ensure that I am making time to do the things that bring me joy? " I think this is my journey this summer. Thank you for writing such insightful post. Our journeys are all about asking questions and then changing direction as needed. 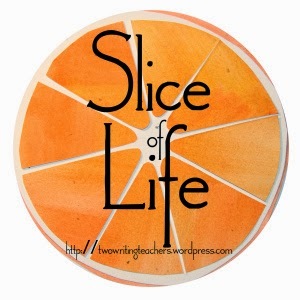 So glad I read your slice today. I agree with Mary Lee--an important post to read over and over again! Presence, stillness, quiet... so hard yet absolutely essential if we are to understand anything about the journeys we're on. 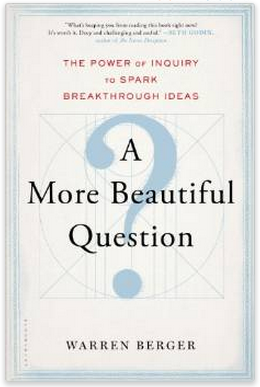 I'm going to put A More Beautiful Question on my TBR list right now. Thanks for sharing a bit about it. LOVE this metaphor, Julie! 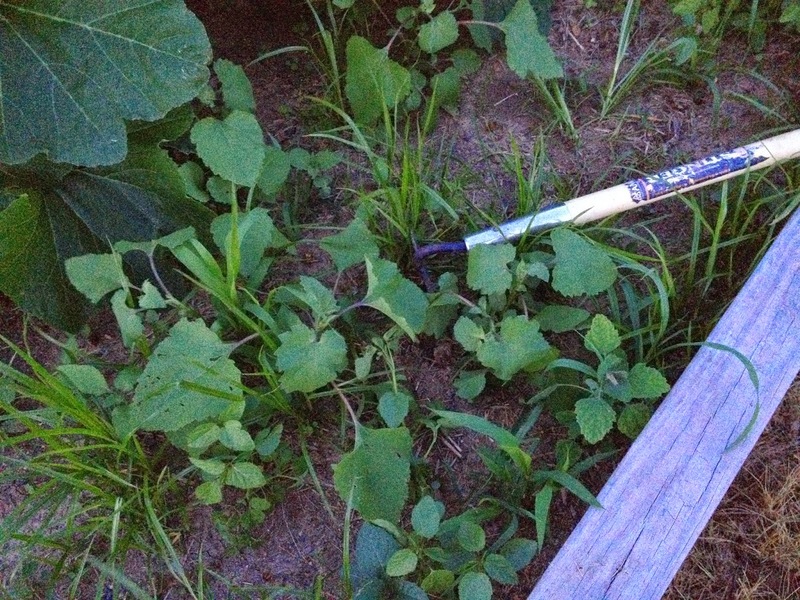 I really need to clear some weeds in my life this summer. Love, love, love!!! just a fabulous recap, reflection, and forward thinking - I'm glad I was part of your writing journey.